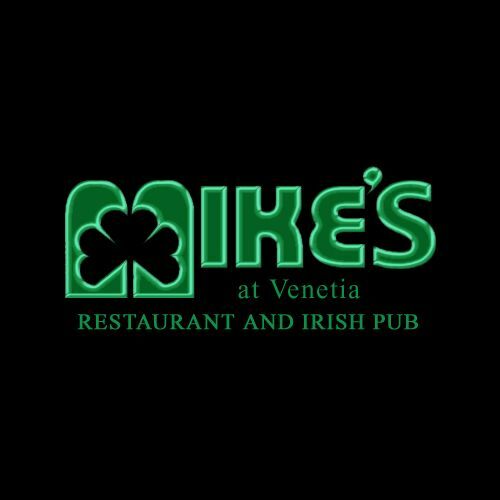 Mike's At Venetia - Voted one of America's Best Sports Bars, Mike's At Venetia offers a wide variety of great food and drinks, served poolside with a view or inside the pub. Address 555 NE 15th St.
Trust & Co. in Coral Gables serves food and drinks with integrity and provides honest service and the best hospitality possible for our patrons. This is why we are called Trust & Company.